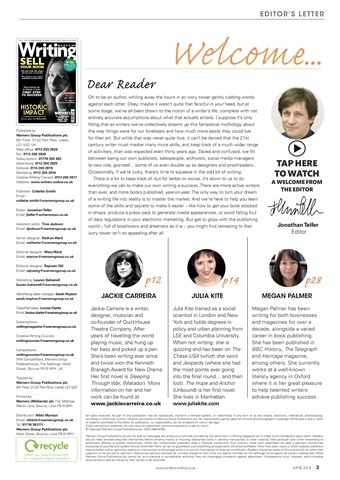 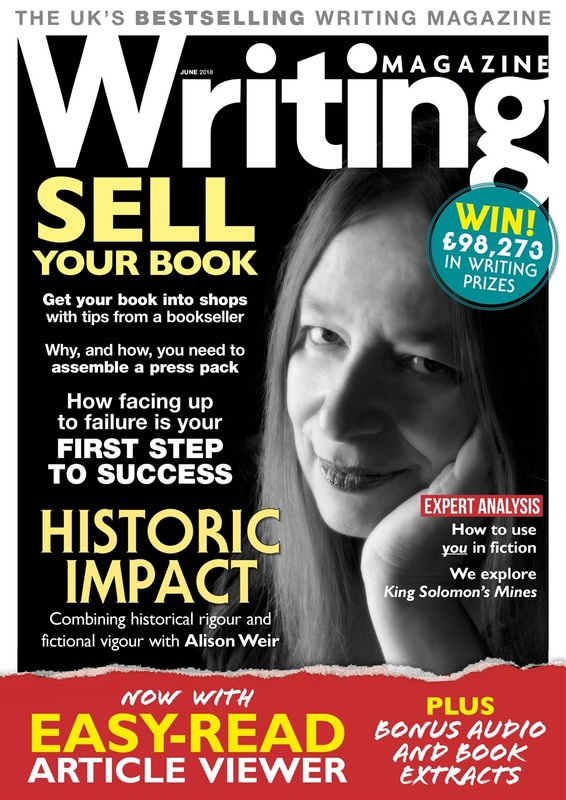 In this month's issue of the UK's bestselling magazine for writers, we show you how to sell your book, with tips on how to get your book into bookshops and why, and how, you need to assemble a press pack. 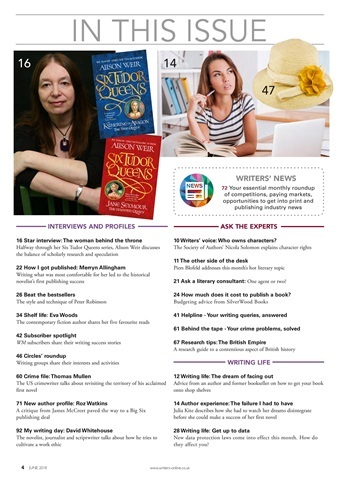 In the June issue, you can find out how facing up to failure as a writer can be the first step to success. Learn how to use a second person 'you' narrator in your fiction, and explore the opening of seminal adventure novel King Solomon's Mines. Our star interview is Alison Weir, discussing combining historical rigour with fiction vigour in her Six Tudor Queens series of novels. 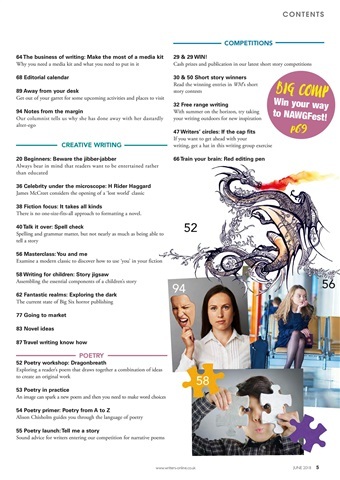 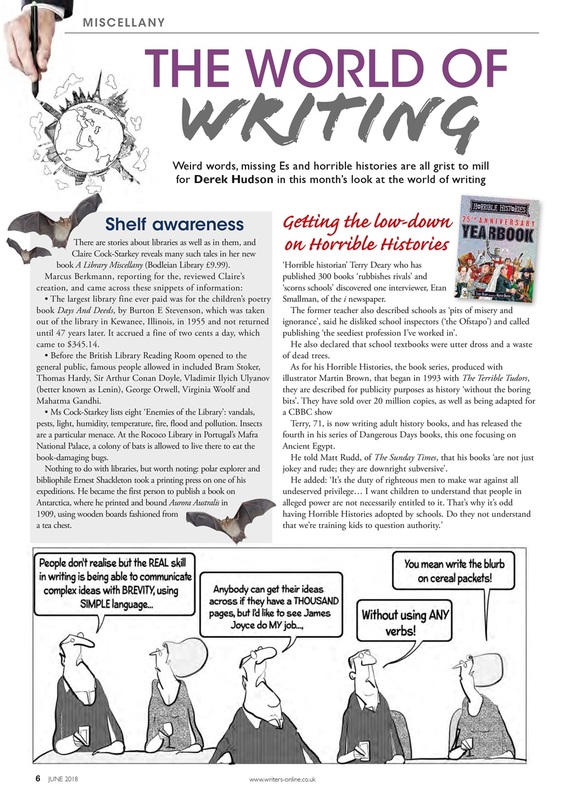 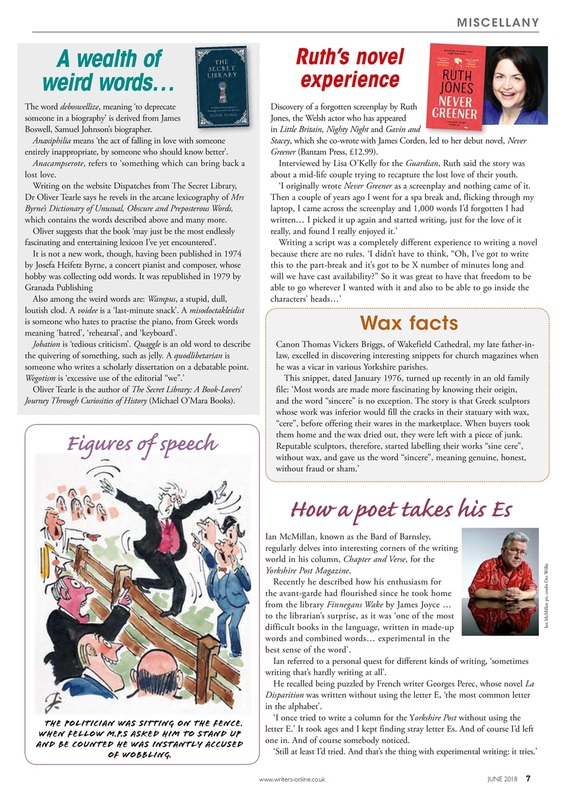 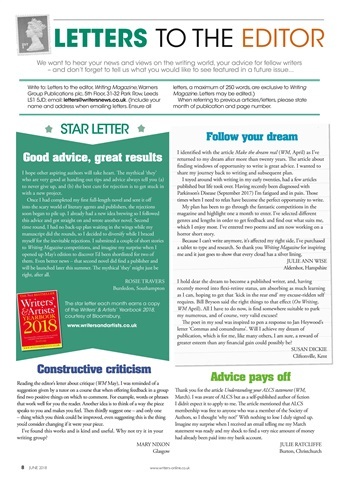 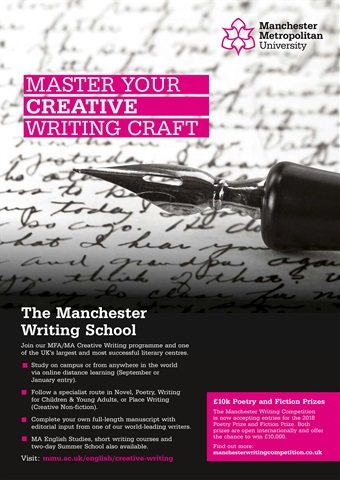 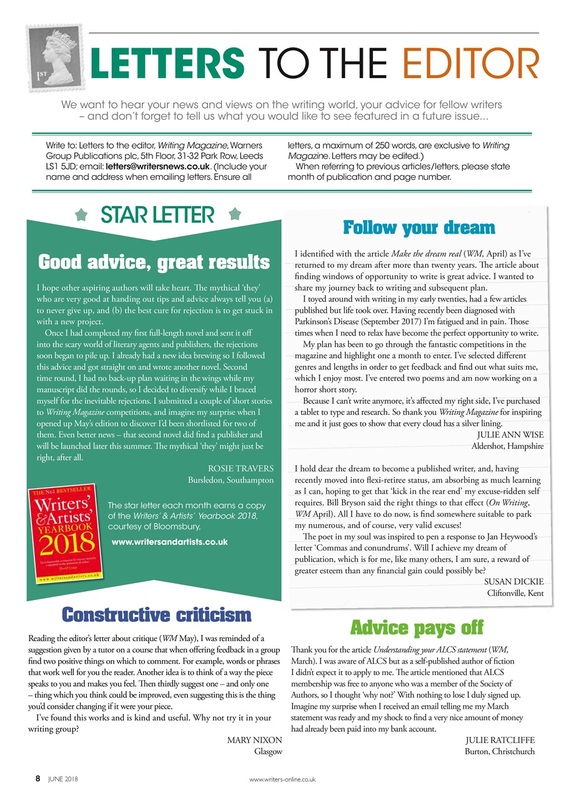 Keep up to date with the latest competitions and opportunities to get into print in the packed pages of the latest Writers News.